Nan Kohler, co-owner of Grist & Toll, Los Angeles’ first urban flour mill, will be taking us through the history of milling and its place in culture and industry. 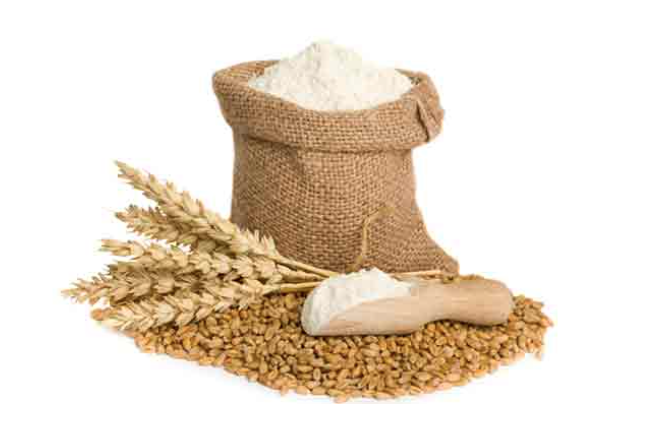 Why does milling matter for health and baking? What’s really going on between modern and ancient grains? We don’t know, but are excited to find out! There will be a blind tasting involved of several wheat varieties, so bring yourself and curious tastebuds! Not for the gluten sensitive types.